If you are a traveller from UK who is travelling internationally frequently, using your regular Visa or Master debit or credit card from a high street UK bank for payments might not be a good idea since your bank will charge you an expensive transaction fee for every card payment and on the top of that, there is a handling fee if you withdraw cash from ATMs as well. 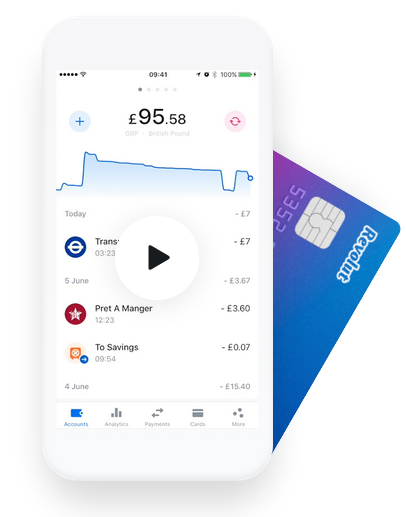 So more you are using those cards, more extra costs it will occur to your wallet. But the good news is that there are credit cards out there do not charge you this transaction fee and debit card that not only does not charge you the transaction fee, but also it will not charge you the handling fee for withdrawing your own money from an ATM machine on the worldwide basis (limit apply though), in addition to this, if you send money to and from your UK bank account to an account outside of UK, there is no administration charge as well. So it’s really worth have them, please note this is based on my own personal experience and is not sponsored by those companies. 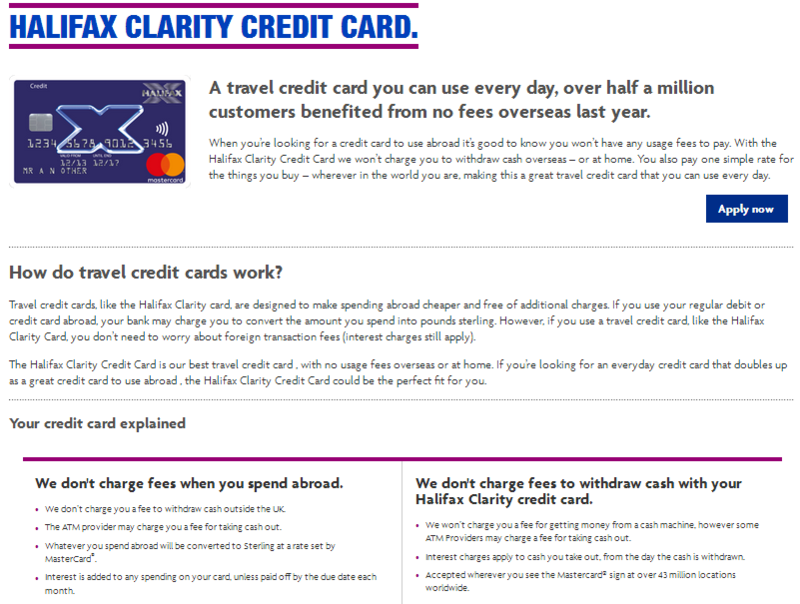 The credit card that no transaction fee involved for Non Sterling payments: Halifax Clarity Credit Card.